Keeping gusts of wind at bay. 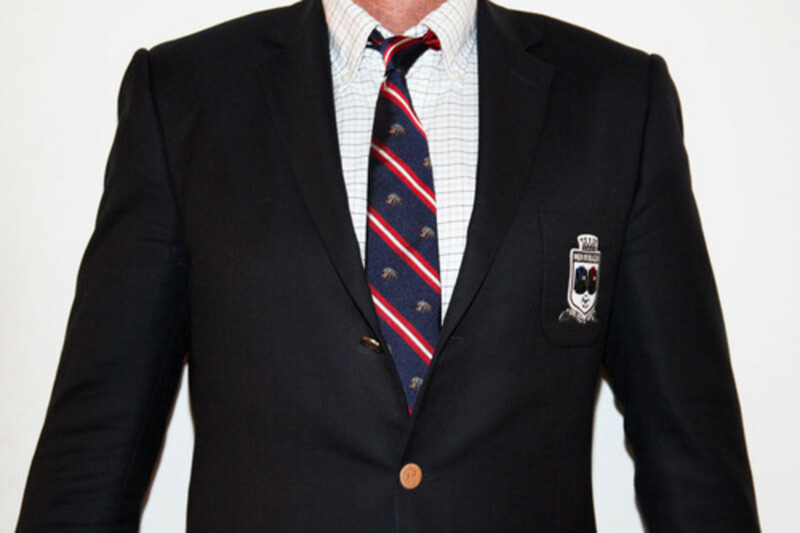 And protecting your shirt from puttanesca backsplash. 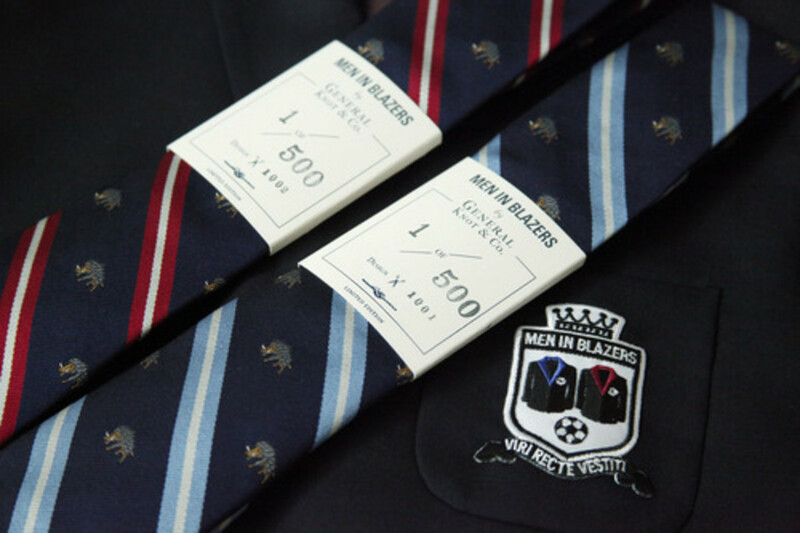 For this holiday period, we have crafted a tie that adds a new function: Empowering GFOPs to celebrate the inspired nicknaming of Belgian coach Marc Wilmots. 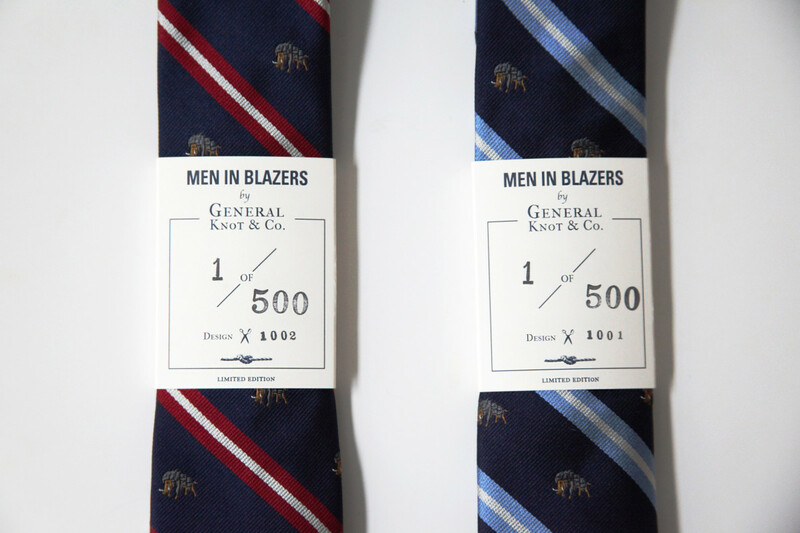 In proud collaboration with one of our favorite tie makers, General Knot & Co., we present The Men In Blazers GFOP “Warpig” Tie. 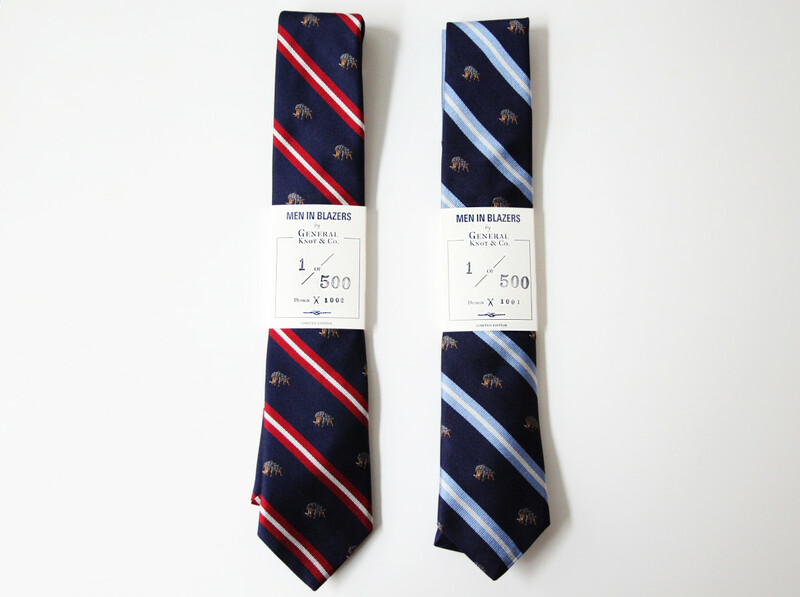 Because we know the world is divided into “reds and blues” the tie has been designed in both red and blue styles. 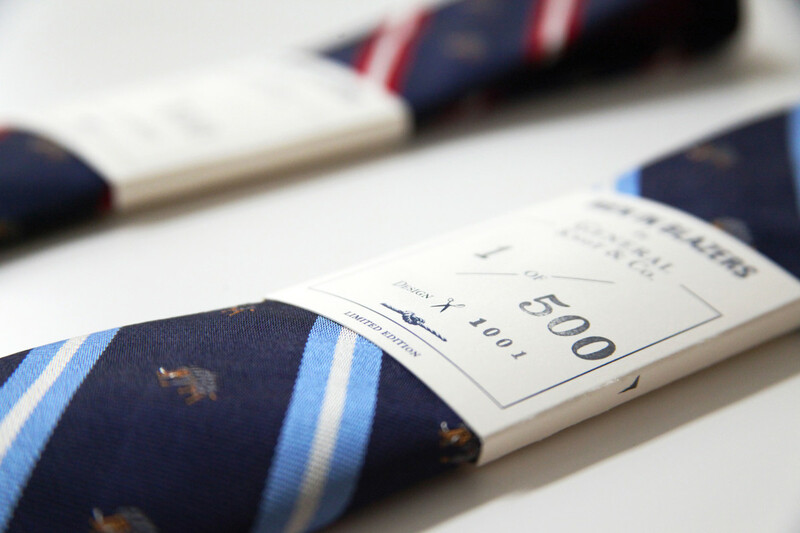 A limited edition of 500 of each tie have been crafted. 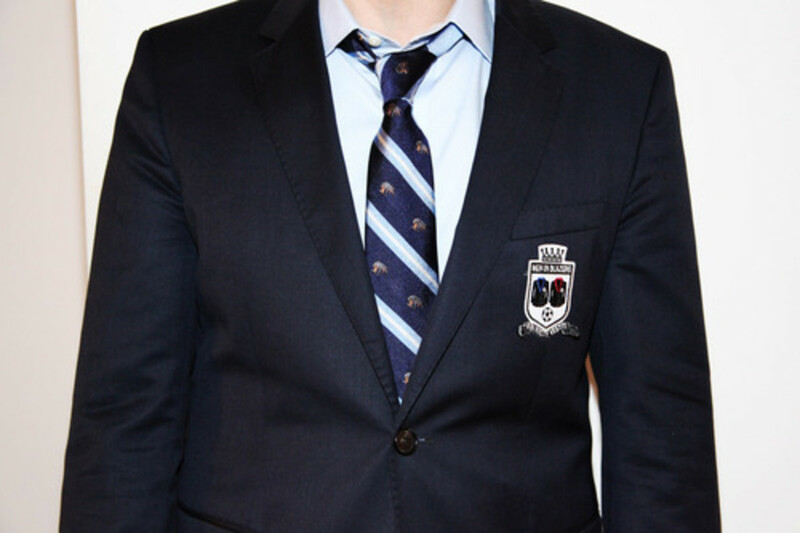 The tie is 100% Silk. 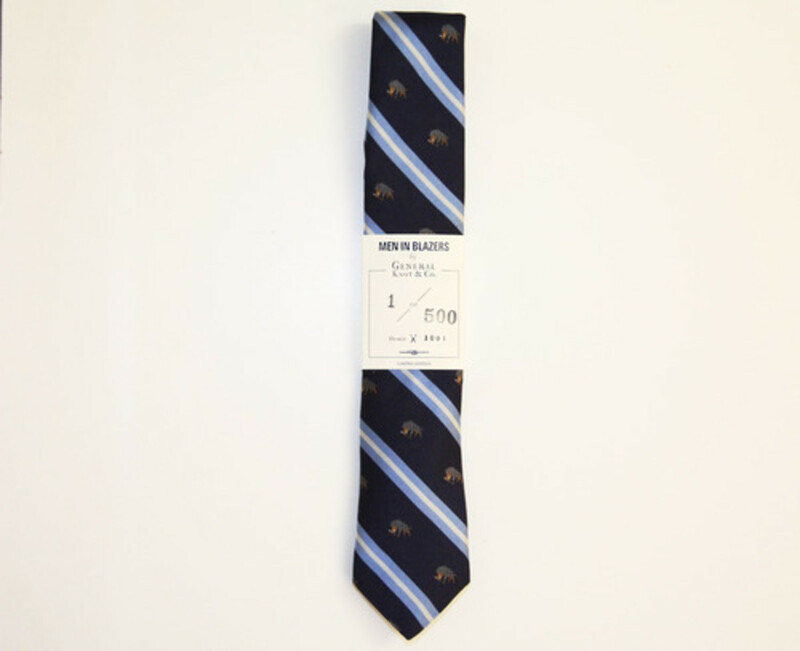 The fabric was manufactured in Suffolk, England. 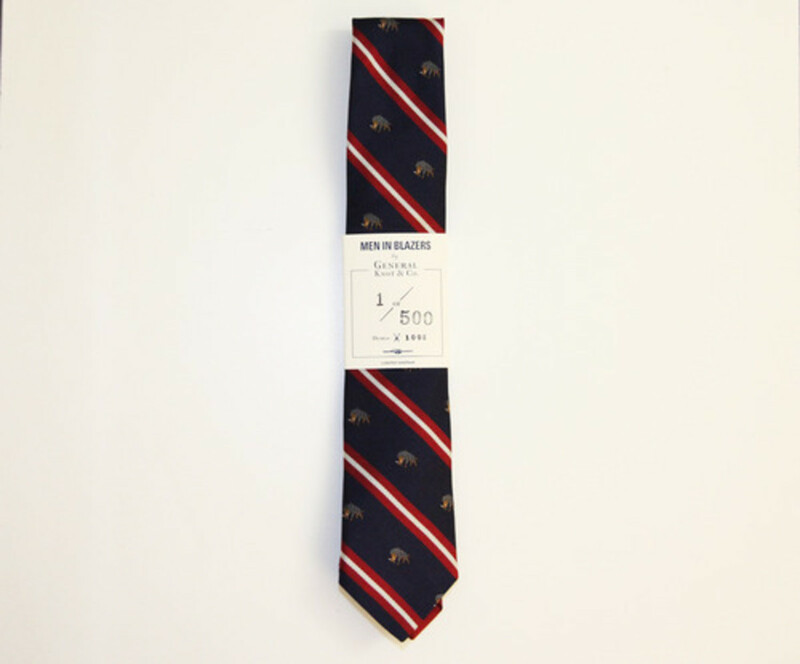 The ties were cut in New York, U.S.A.
We are delighted to have the opportunity to collaborate with General Knot & Co. We have long admired the way they have painstakingly designed limited edition runs of neckwear crafted from rare, vintage and custom fabrics they track down from around the world. 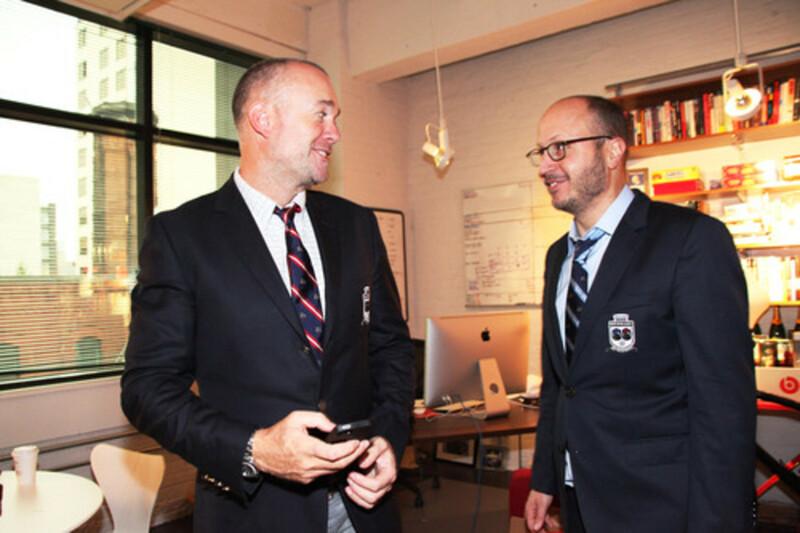 We cannot encourage you strongly enough to support their enterprise.